A mock of what the new green jersey will look like. 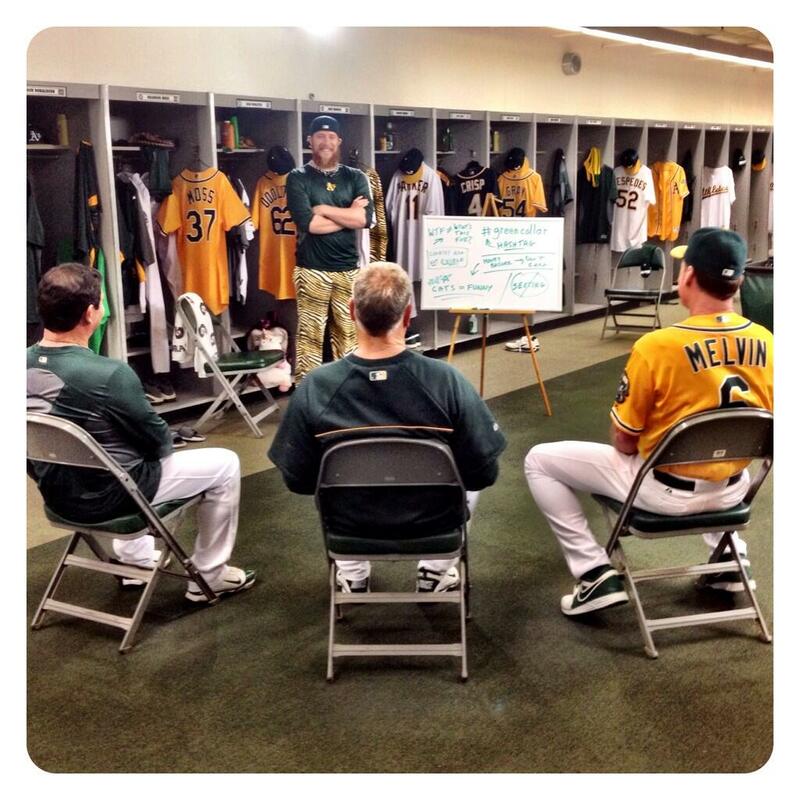 The Oakland Athletics teased some photos of their commercial shoots today and the above photo was shared on Twitter. 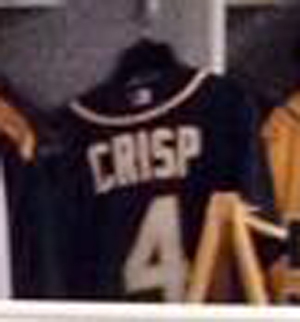 Notice in the background you see Coco Crisp’s #4 green jersey. It’s different than the regular green jersey they had been wearing in the past. They have the headspoon piping that goes around the neck and the number of the jersey is white with a gold trim. This matches exactly what I predicted to be their jersey when their alternate cap was leaked. I think it’s fine, although I wish the emphasis would be on the gold lettering, not the white lettering. But is this change necessary? Absolutely not. 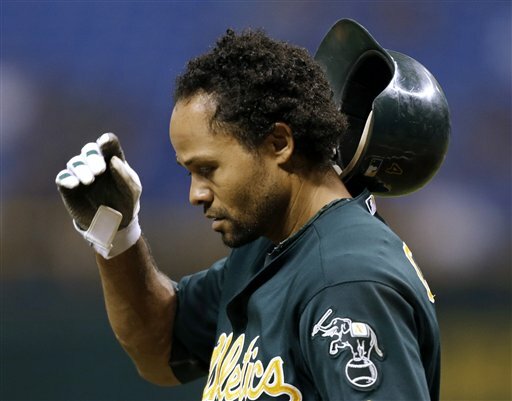 But in terms of marketing, the A’s need as much as they can and this is a new way to do it. Surprised they would let this slide. But then again, teams have made these mistakes in the past. 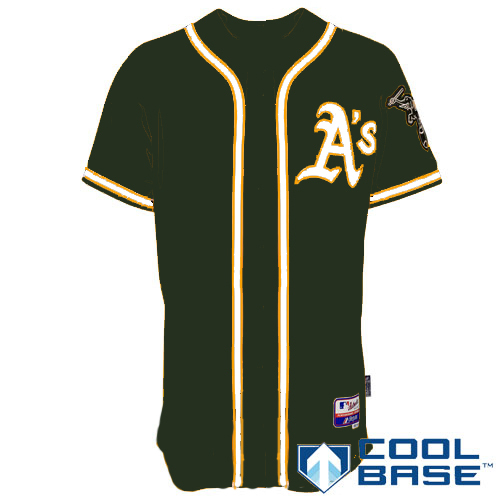 This entry was posted in MLB, New Sets, Oakland Athletics, Social Media, Technology, Twitter, Uniforms & Design and tagged Alternates. Bookmark the permalink.